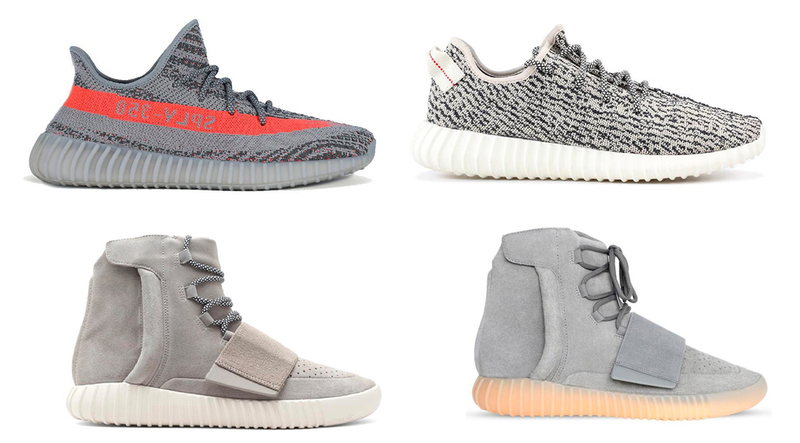 Four original colorways of the YEEZY BOOST 350, 750 and V2 have showed up on YEEZY SUPPLY. 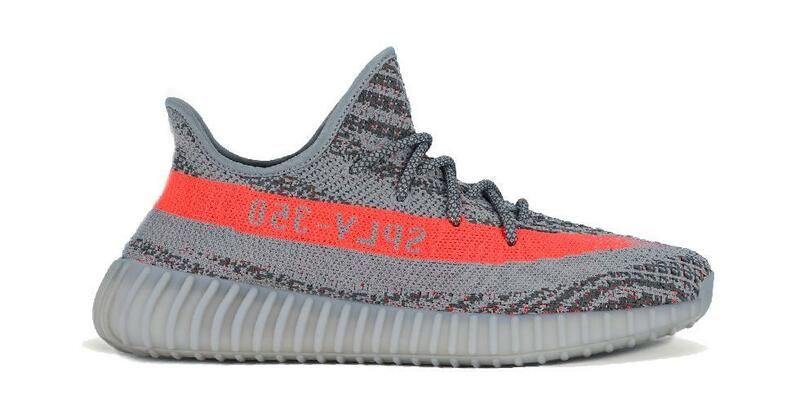 The reason why they’ve showed up on YEEZY Supply is a but debatable but you never know. 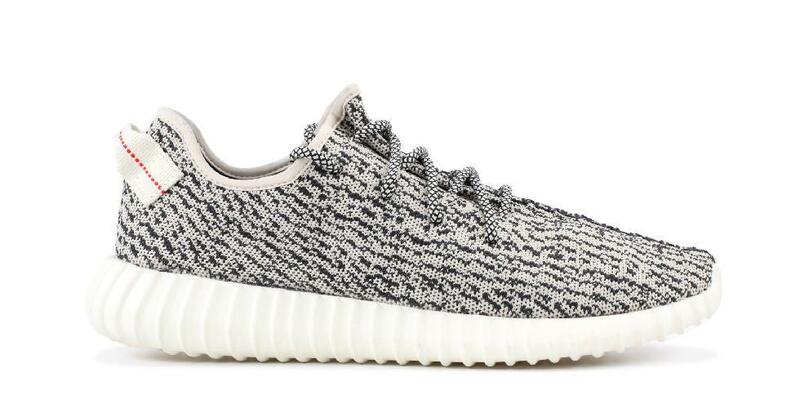 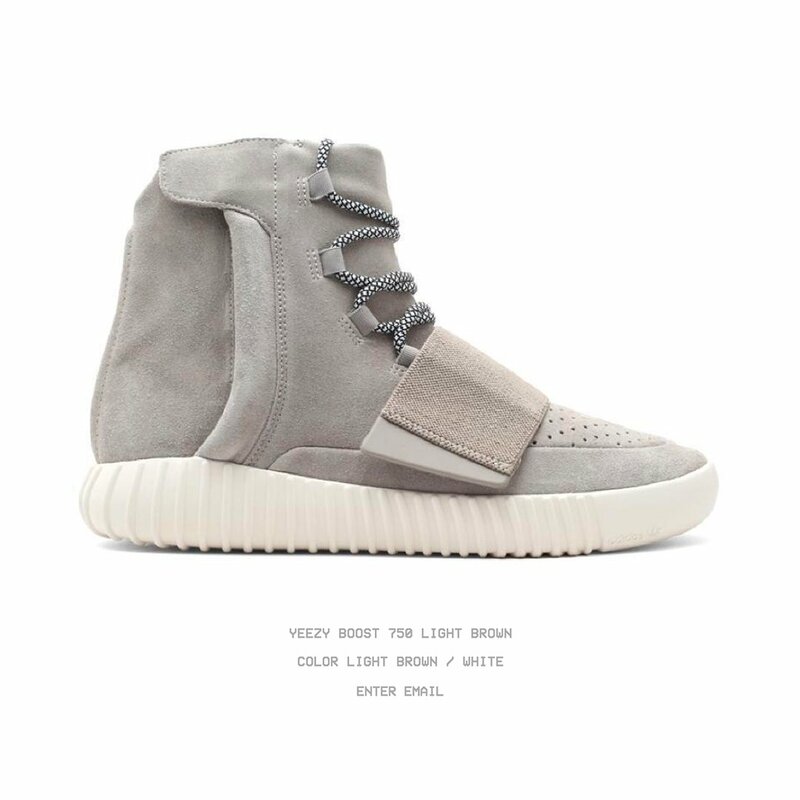 adidas and YEEZY might have something up their sleeves that may hint a possible restock. 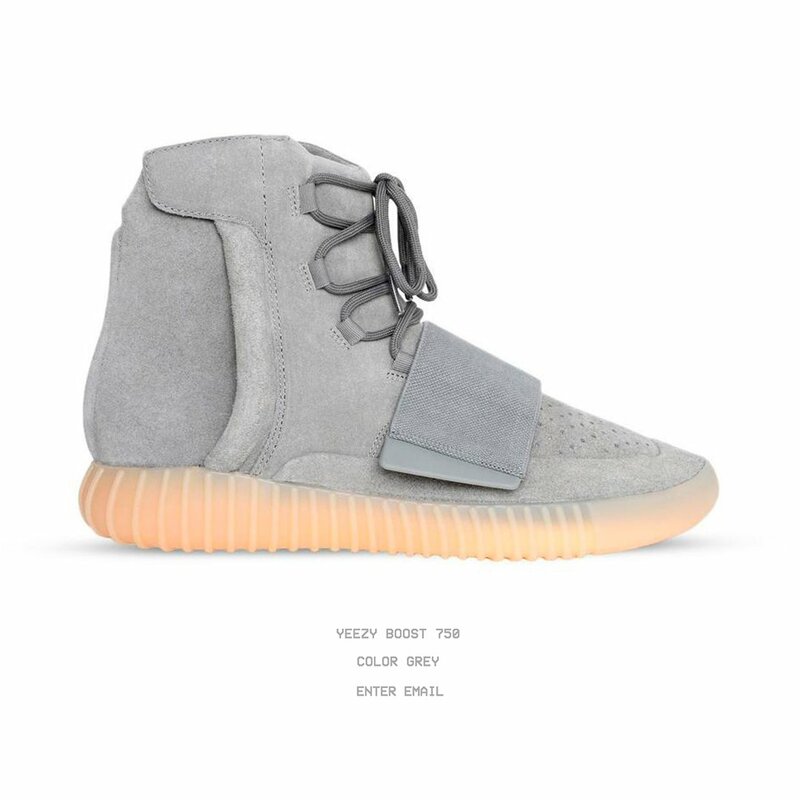 Until then, stay tuned with Modern Notoriety for more news.